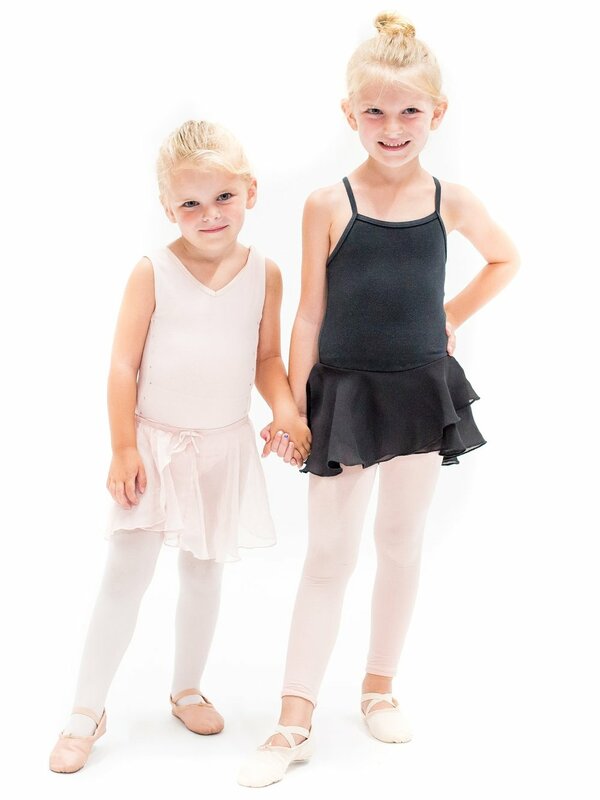 Stop by the studio to pick-up your dancewear and shoes! We carry most everything in stock! 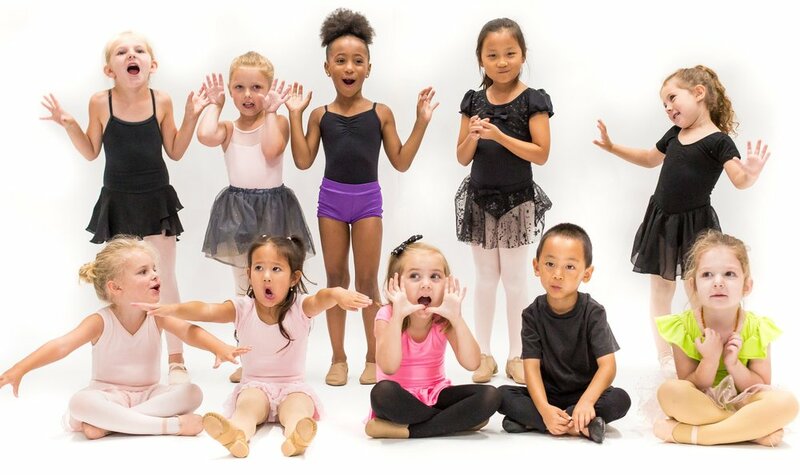 Shop our Online Dance Store. WE HAVE IT ALL!